Horror-Hounds Rejoice! 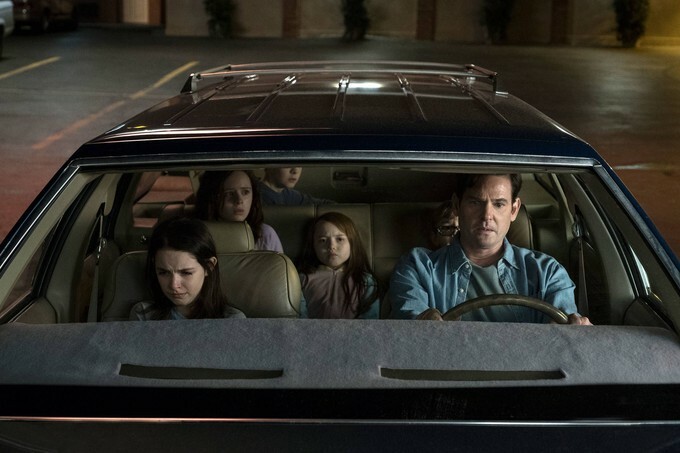 Netflix is Releasing "The Haunting of Hill House" as a Series! Horror-Hounds Rejoice! Netflix is Releasing Shirley Jackson's "The Haunting of Hill House" as a Series! Here with more news on the Netflix front. 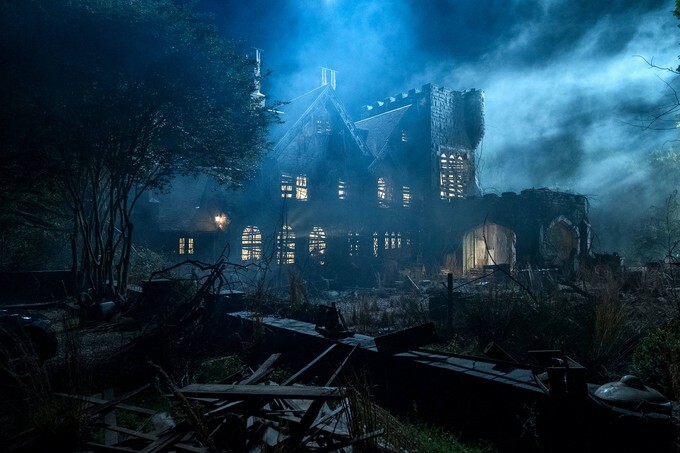 Netflix recently released images to Entertainment Weekly for their upcoming series based on Shirley Jackson's best selling novel "The Haunting of Hill House." 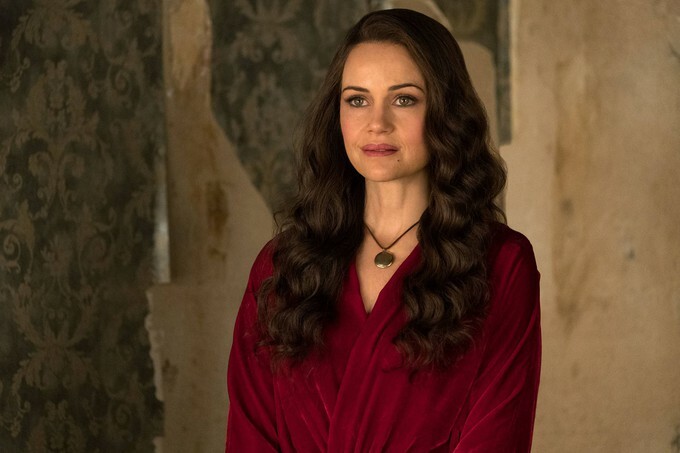 The series will be set in modern times and the past chronicling the many terrified faces of Hill house's visitors, facing apparitions both real and imagined. Credited for creating, directing and producing the series is Mike Flanagan who brought us "Geralds Game," "Oculus," "Absentia," "Ghosts of Hamilton Street," and "Hush." 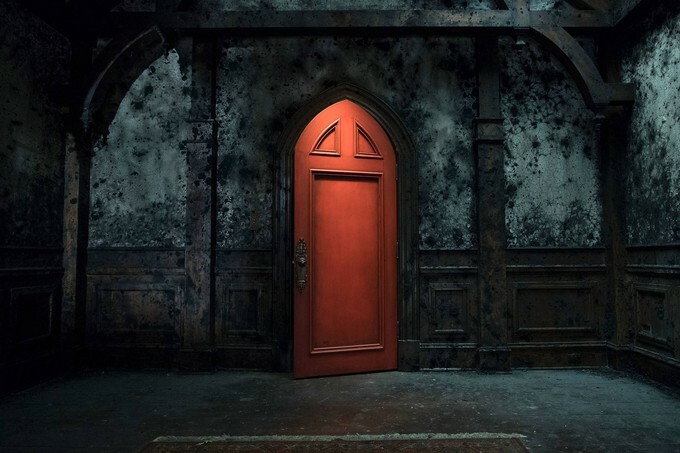 Here is an image from Netflix's "The Haunting of Hill House." 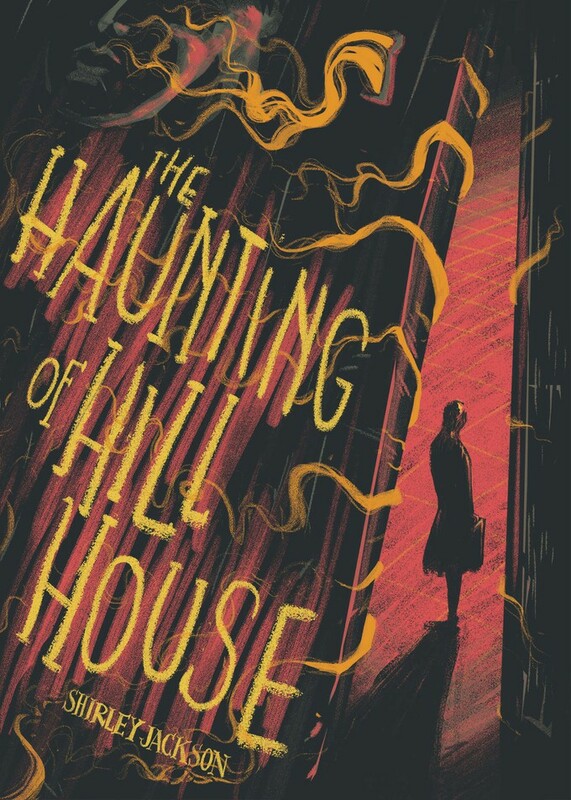 Many of you may or may not have seen the previous cinematic tributes to Shirley Jackson's novel "The Haunting of Hill House." The first film from 1963 entitled "The Haunting" was directed by Robert Wise the director behind "The Andromeda Strain," "West Side Story," "The Sound of Music," "Star Trek: The Motion Picture," "The Sand Pebbles," and he also was nominated for an Oscar for his work as an editor on 1941's classic Orson Welles' "Citizen Kane." This 1963 horror classic is a must-see for all boils and ghouls! The most recent incarnation of "The Haunting of Hill House" was 1999's "The Haunting" by director Jan de Bont who brought us "SPEED," "Twister," "Minority Report," and was a cinematographer on over sixty projects. This film stars Liam Neeson, Cathrine Zeta-Jones, Owen Wilson, Lili Taylor, and Bruce Dern. I really enjoyed this one too and it is definitely worth a watch in preparation for the new series. Here is the trailer for Jan de Bont's "The Haunting" from 1999 for your viewing enjoyment. 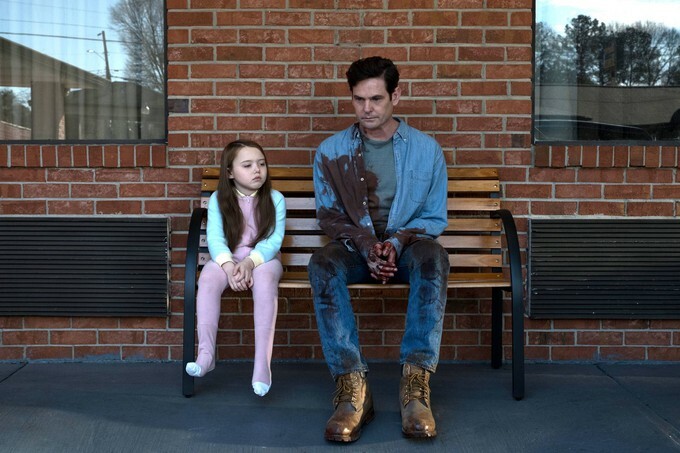 Netflix's "The Haunting of Hill House" cast includes Henry Thomas (E.T. 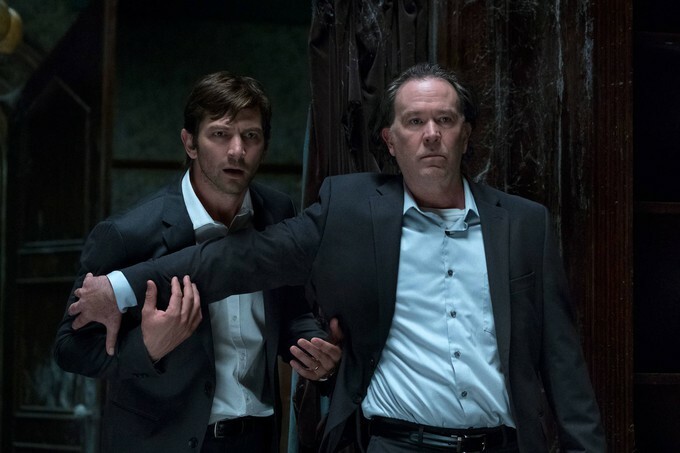 ), Timothy Hutton ("Ordinary People" and "The Good Shepherd"), Elizabeth Reaser ("Twilight" and Ouija: Origin of Evil"), Carla Gugino ("Watchmen," "Sin City," and "Geralds Game"), Michiel Huisman ("Game of Thrones" and "Treme") and many others. Here are the other images Netflix released for the upcoming show read on for more information. Netflix plans on the 10 episode horror series "The Haunting of Hill House," will debut Oct. 12 just in time for the Halloween season! I am chomping at the bits to see this series, I loved the prior films and am eager to see what Netflix and Mike Flanagan have planned for us! What do all of you out there in Geeklandia think? Bingeable spooktacularness?